Pownal Valley 4-H Sharpshooters is a youth development club that meets biweekly (winter) at the Pownal Valley Firehouse and weekly (summer) at Hale Mt Fish and Game Club. Our experienced instructors train youth, ages 8-18, in 6 disciplines – rifle, pistol, shotgun, muzzleloader, archery and hunting/wildlife. Our goals including teaching safe firearm handling and outdoor skills while developing a variety of additional life skills, such as good sportsmanship, team-building and leadership (to name a few). Our club is affiliated with the University of Vermont 4-H Shooting Sports Program and all instructors are certified on either a State or National level. We “Learn By Doing” in a safe, youth oriented environment. Pownal Rescue Squad Inc. Has Been serving the community of Pownal since 1959 and was the first rescue squad ever established in Vermont State. The mission of the Solomon Wright Public Library is to promote the joys and benefits of lifelong learning by providing access to information through a range of media to all area residents. To this end, the library will strive to provide reference works and currently popular books and classics in an easily accessible and comfortable facility. In keeping with the need for technical competence, the library will also strive to maintain up-to-date computers and internet access for public use. The library will provide welcoming meeting space for local public service groups and offer a variety of opportunities for personal growth. Houses the Town Clerk, SelectBoard, Town Administrator, Admin, Listers, Treasurer, and Auditors. Town meetings held at the Town Office. 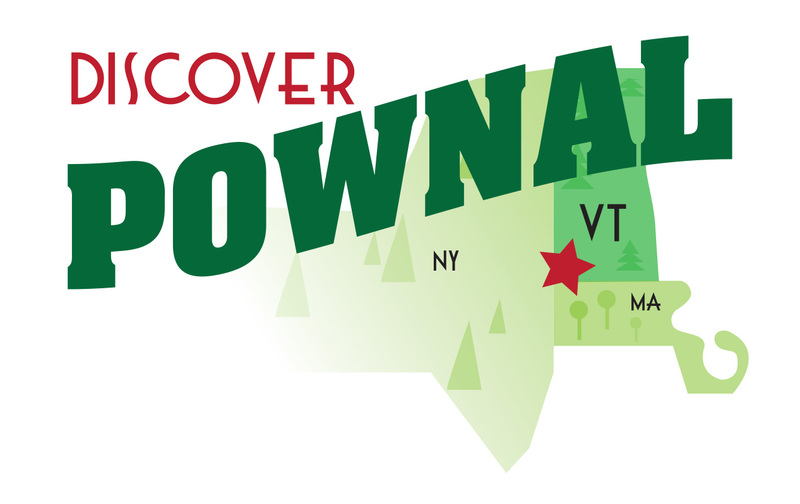 The Pownal Historical Society, Inc. is a 501(c)(3) nonprofit educational organization founded in 1994 by a group of people interested in learning more about the history of Pownal, Vermont.